SAM COOKE was active in the civil right movement back in the 60's, before his death in 1964 at the young age of 33. 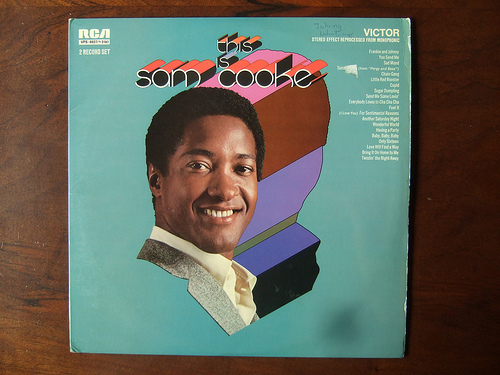 This song says it all very well and supports MARTIN LUTHER KING JRs dream and day today...it was first done by Sam Cooke, and covered by so many others. Somebody keep tellin me "don't hang around"